We have done many coins and are working on more coins. Here we will just present a few of them. 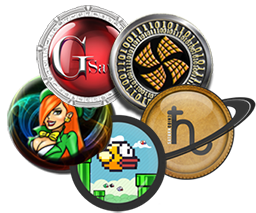 Some of our more well know coins include Flappy coin (Ticker: FLAP), GSAVE (Ticker: GSAVE), Saturn 2 (Ticker: Sat2), 421 (Ticker 421), and Rainbow Lite (Ticker: RBL). We are also working on other coins as well. To give a flavor of the work we are capable of, we will present three coins. These by no means are the extent of our repertoire, but just the tip of the iceberg. They are meant to give a flavor for what we have done, can do, and will do. If you would like more information, please contact us. This coin is a POW/POS hybrid coin using the SHA256 algorithm. This coin was developed to assist users to be able to recover funds from an ICO that was a scam. It provided a means by which the community at large for the ICO could swap the coins bought, mined, and staked could be swapped for GSAVE coins. This coin was turned over to the community after the swap was completed and is thriving. This coin is a POW/POS hybrid coin using the scrypt algorithm. Like GSAVE this coins motivations were a take over by the community of Rainbow Gold to a coin where there was a non-absent developer. A swap was involved and the coin is thriving. This is a project under development and is a ERC20 Token. The basic premise of this token is to utilize solar power for mining rigs. Using solar power is not only a green solution but makes mining cost effective. 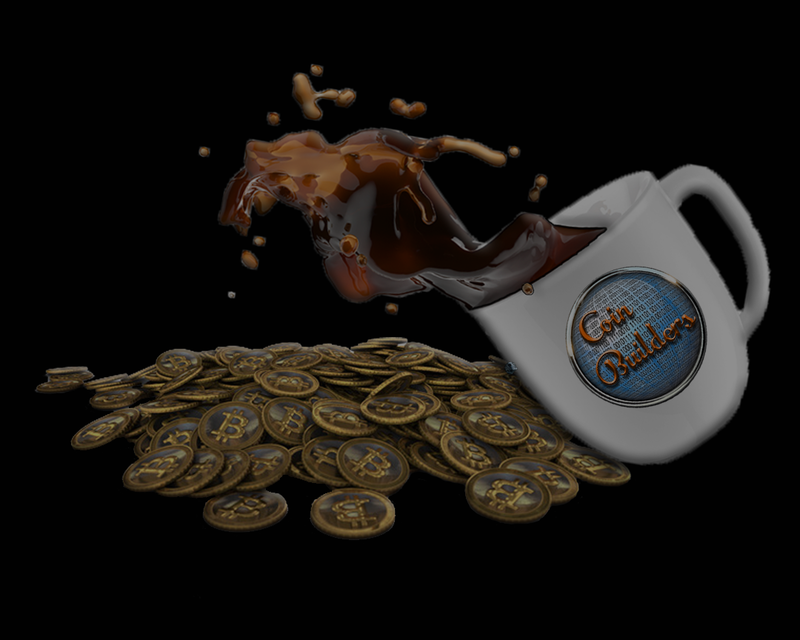 To see The Coin Builder services click here.